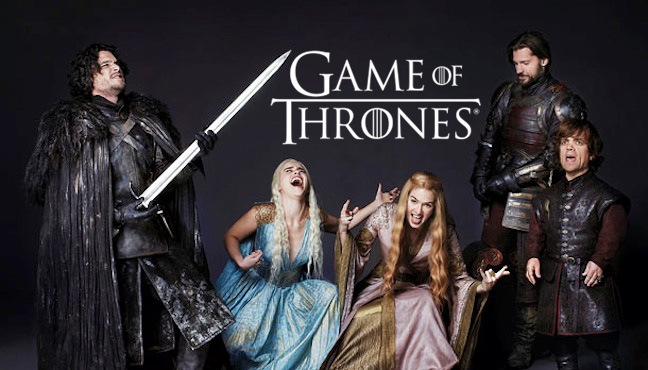 The release of the new Game of Thrones trailer was met with great enthusiasm by the fans. 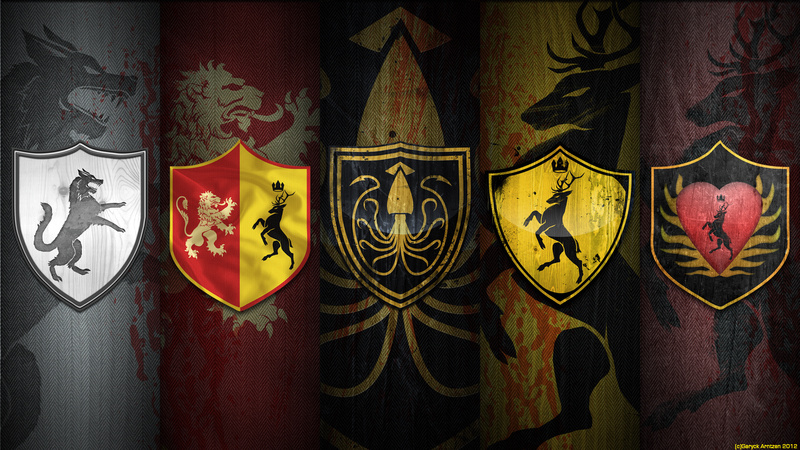 Those who read the books know that we can expect a season full of thrill and excitement. The real plots are just about to be revealed and while the readers know what is about to happen, the viewers are surely up for a treat. However, there are always the restless souls that just can’t resist a peek. If you count yourself amongst them than the following lines are just for you. Just beware – spoiler alert! Many people will be glad to know that the quite obnoxious, little king finally meets and receives what he deserves. He will meet his end somewhere in the season. His marriage to the beautiful Margaery Tyrell will be marked by royal blood. Joffrey’s fate is sealed by a mere glass of wine – something that is quite sad for Margaery, who got to be a queen for only five minutes. Before the end of season 3, Jon Snow managed to escape to The Wall and as it can be seen in the trailer. Of course, the story is about something more than mere bloodshed. One of the twists is Snow himself, by his association with the enemy his vow was broken. While this was obeying a direct order, breaking a vow has never been taken lightly by the Night’s Watch. Another intriguing possibility is Bran Stark venturing beyond the Wall. He has been known to embark in the unknown during his search for the three-eyed raven and since he is not in the trailer, this makes him one of the most mysterious characters of the season. A few Starks are still left and all of them are separated from each other. After betraying her father, Sansa has been held prisoner in King’s Landing and the time in there has not been her best. Joffrey has made a promise that her life will be a living hell and her safety is questionable especially with Tyrion Lannister in jail. If the show follows the book Sansa will be able to escape King’s Landing soon with help from a very unexpected place. The new season also shows a glimpse of young Greyjoy when his sister rises against her father to save her little brother. 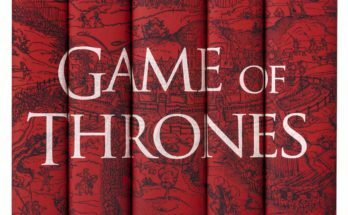 Roose Balton has become the Warden of the North, but the Red wedding’s aftermath is still a factor. The former supporters of Stark will rise against anyone who betrayed Robb Stark, the true Northern King. 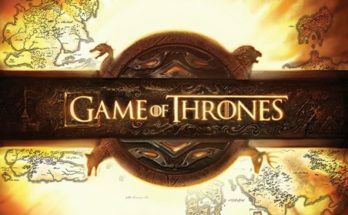 The writers have shared that the events won’t happen in the order they appear in the book and promised that new characters will spark the interest of the ones who have read the book as well. What can we really expect from the season? A follow up on the book or a sweeping new story that will change the franchise? It is just a matter of time until we find out!